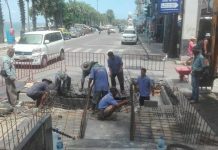 Jomtien residents want Pattaya City Hall to clean up garbage strewn the entire length of a sidestreet near the beach. 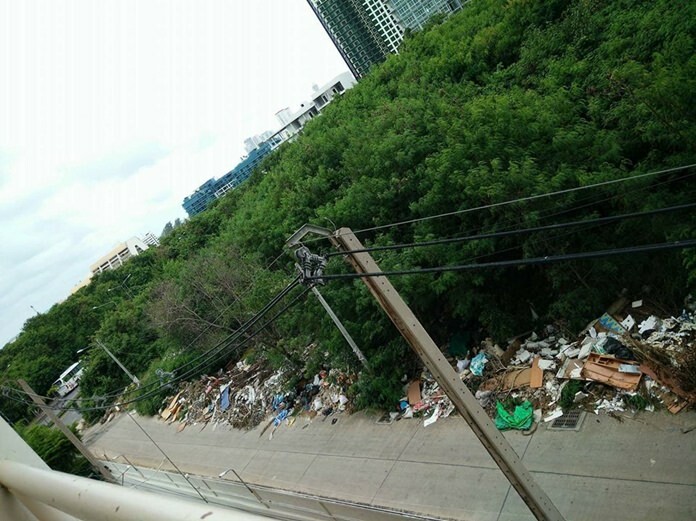 Both locals and tourists posted photos of the ad-hoc dumpsite on social media and called the press about the pig sty that is the sub-soi off Jomtien Second Road near Jomtien Condominium. People have been dumping garbage in the bushes for some time with no repercussions. Cleanlier residents not only want the mess cleaned up, but the area fenced off and no-dumping laws enforced.